21 photos in this trip. Click a photo to view, or the next arrow to view more thumbnails. 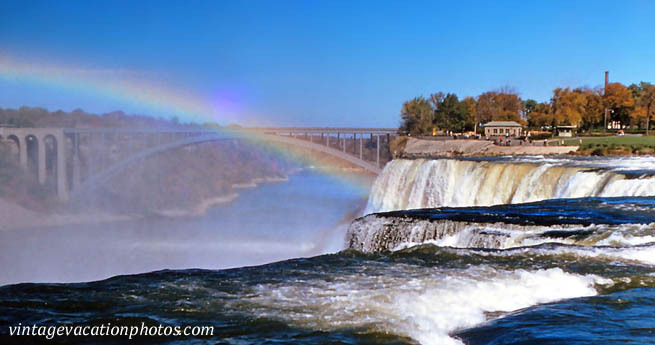 Take a trip to Niagara Falls, in October of 1958. Enjoy the fall color and the spectacular views of the Falls.